Rockingham Forest Trust has managed three Heritage Lottery funded projects, all of which have developed the understanding and knowledge of Northamptonshire’s history. The first two projects worked in the Rockingham Forest area of Northamptonshire; producing unique mapping of the historic landscape that was made publicly available through books and the online Heritage Resource Centre. The projects also worked with communities to record local buildings and with landowners to maintain the special character of the Rockingham Forest. The most recent project, ‘Rose of the Shires’, worked in six important historic landscape areas in other parts of the county. The mapping had been expanded for the whole of Northamptonshire and this was used, along with aerial photography and historic documents, to involve communities in looking at 700 years of change in their area. This included medieval open field farming systems, the subsequent process of enclosures and evidence of deserted and replanned villages. The project also studied the built and social heritage of the villages in the six areas and involved local people in recording the survival of hedgerow boundaries. 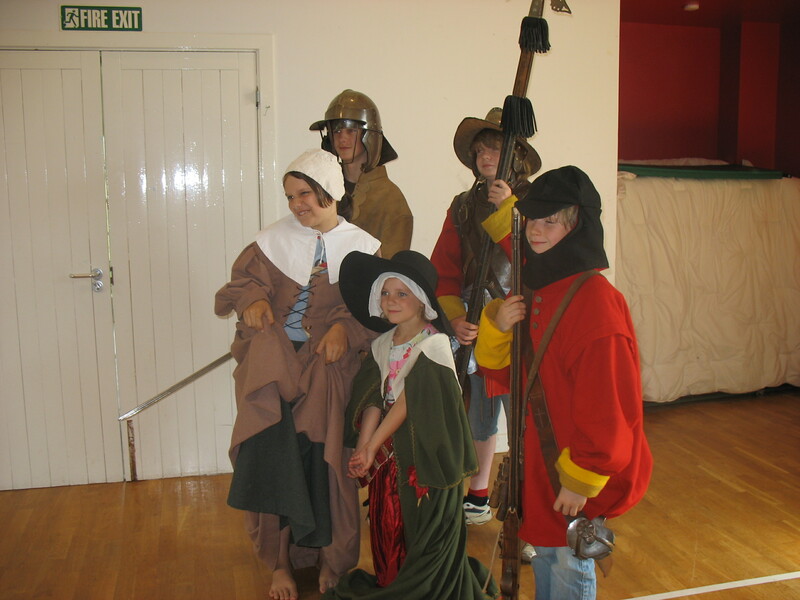 All of our heritage projects have also involved schools and young people in discovering more about the history of where they live – either by providing activities for schools to look at the heritage of their local area or by organising events at Stanwick Lakes. 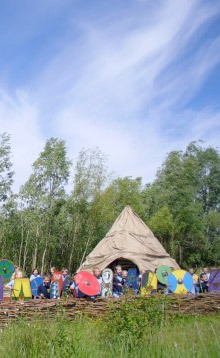 A highlight of this work was involving a number of schools in helping our volunteer group and local communities to build an Iron Age roundhouse at Stanwick Lakes. 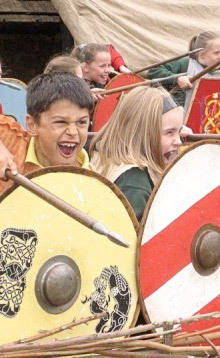 Since then there has been an annual Heritage Week for schools – discovering what life was really like 2,000 years ago! Find out more about our next project ‘Trading Places’.